We take a look at seven players who have stood out for the Iraq U23 team recently, and why they deserve a chance with the national team. 2007 Asian Cup Winners: Where are they now? 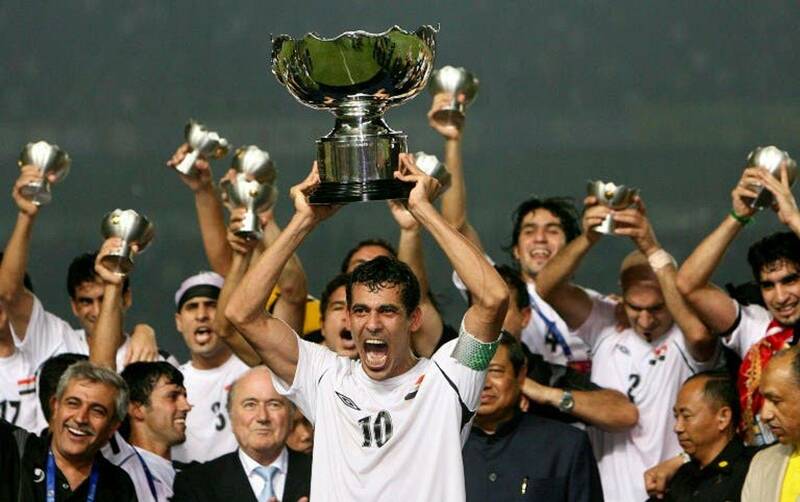 On 29 July 2007, Iraq's football team achieved the impossible dream of becoming Kings of Asia. But what are the men who conquered the continent up to now? 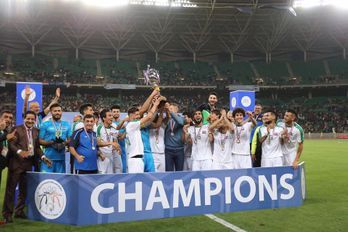 Ayman Hussein, Bashar Resan and Mohanad Ali scored as Iraq beat Jordan 3-2 to claim the 2019 International Friendship Championship in Basra. Justin Meram received the Player of the Tournament award after the game, while Dhurgham Ismail was the captain for the day and thus was the first man to lift the trophy. Click here to see highlights from the game, and click here to see the trophy ceremony. 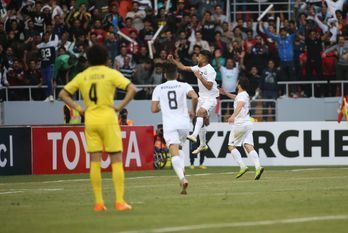 Iraq's Olympic side draw 0-0 with Iran at the Azadi Stadium in Tehran to ensure that they topped Group C of the AFC U-23 Championship qualifiers. Abdul-Ghani Shahad's team will be aiming to finish in the top three of that tournament in order to qualify for the 2020 Tokyo Olympics. Al-Zawraa secured the joint-biggest group stage win of any Iraqi club in the history of Asia's top-tier club competition by crushing Al-Wasl of UAE by five goals to nil. 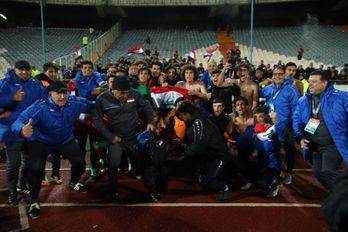 It was also the first AFC Champions League match to be hosted in Iraq since 2002 as Karbala Stadium held nearly 30,000 spectators for the occasion. Iraq international Ali Adnan has joined MLS side Vancouver Whitecaps on loan until June after being released by Serie A side Atalanta. The left-back, the second Iraqi to play in the MLS after Justin Meram, will return to Udinese after the end of his spell in Canada.